If there’s one game that’s dominated the Indian video game market, it’s PUBG. Players Unknown Battle Ground is undoubtedly the most prominent online game in India. This growth can be primarily attributed to the increasing number of Android and iOS players. PUBG Mobile has become so popular that the game has its own version of an e-sports event. PUBG Mobile currently boasts more players than the PC version of the game. 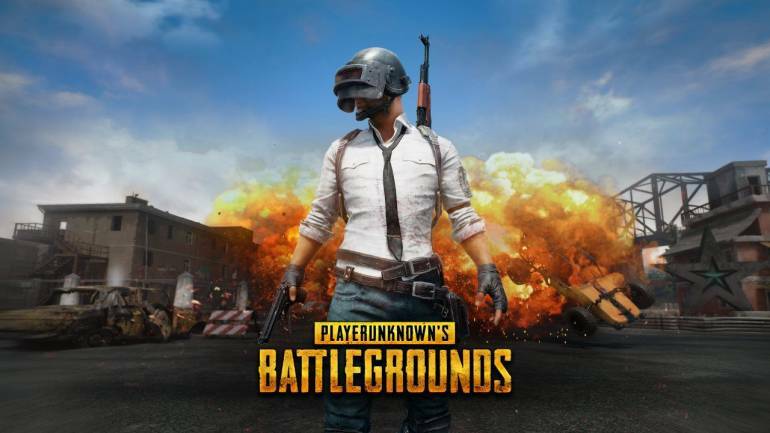 In fact, the total percent of PUBG players on PC and consoles barely reaches the 10-percent mark in India. Initially released in March 2018 for Android and iOS platforms, PUBG mobile soon grew to surpass then favourites like Temple Run and Candy Crush Saga. The game offers a casual yet competitive action-packed first-person shooter experience, which was otherwise only experienced in online gaming on PCs. Today, PUBG has outshined all other popular titles like Fortnite, Free Fire and others Fast-forward. Based on a survey done by Quartz India, PUBG Mobile accounts for over 70-percent of the entire online Indian gaming market, and that’s not counting PC and console PUBG players. One reason why Players Unknown Battle Ground Mobile continues to rack-up more players every day is primarily down to Tencent’s content strategy. New content for the game is released on a monthly basis. The new PUBG Mobile update is set to launch in February for Indian gamers, which will feature a new Zombie mode, presenting a fresh set of challenges. After the much-awaited Zombie update, the time-spend of Indian PUBG players is only going to increase. One of the main reasons why PUBG is more popular on Android and iOS platforms than PCs and consoles is down to the affordability factor. Assembling a PC to play PUBG on minimum settings, little alone recommended, won’t come cheap and could cost you anywhere between Rs 50,000 to 75,000. Now consider the mobile version of the game, which can run on select smartphones under Rs 10,000, and you take-away the luxury factor and create an affordability factor for Indian consumers. Additionally, smartphone users in India far outnumber PC users, making PUBG Mobile far more accessible to Indian audiences than the PC version of the game.